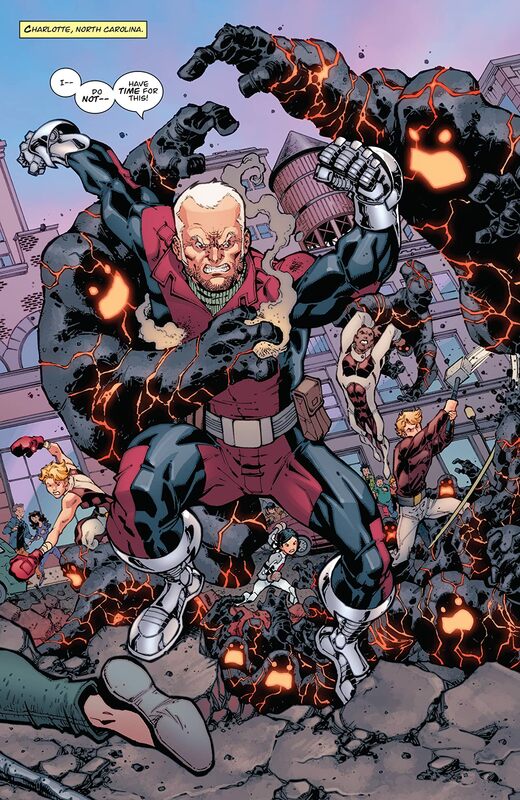 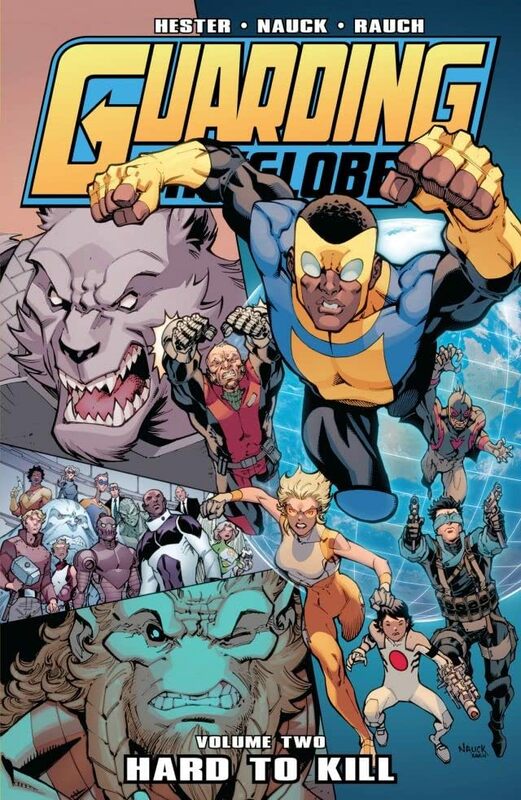 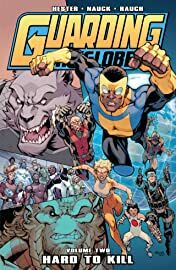 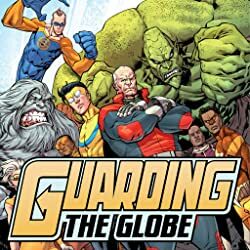 The Guardians of the Globe are BACK in an all-new, all-exciting series! 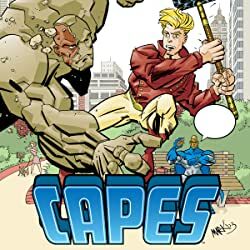 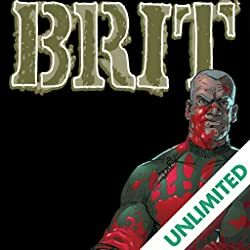 Your favorite heroes -- Brit, Invincible, Best Tiger, Robot, Yeti, Kaboomerang and more -- face new challenges of epic proportions. 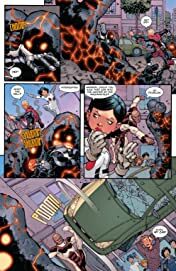 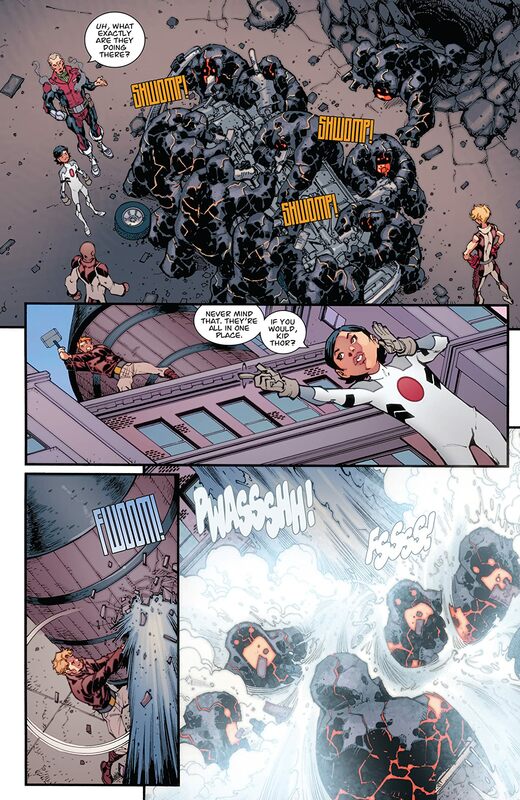 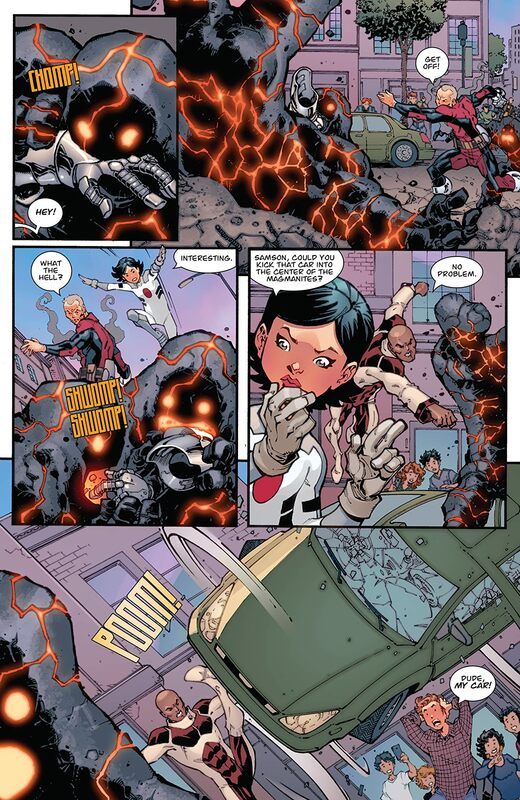 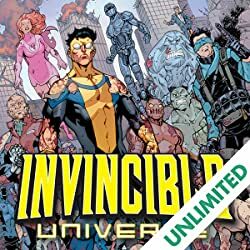 Catch up just in time for the debut of an all new Invincible Universe series!